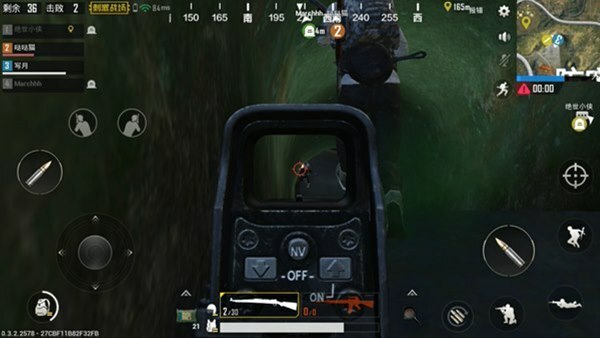 I believe most of the players who play PUBG Mobile will feel that some firearms are very strong in the endgame. However, it is not very ideal for the PUBG Mobile: to stimulate the battlefield. So why is this? The answer is simple. After all, there is a certain gap between the endgame and the mobile game. Firearms are not necessarily suitable for mobile games; the medium-strong firearms are also very common in mobile games! The sniper rifle can be said to be invisible in the game. To say the most practical sniper rifle, it is AWM. AWM belongs to the world of destruction, and its powerful penetrating power makes any armor insignificant. However, AWM appeared too few times in a game and there were only a few air drops. Next is the M24 and Kar98k. 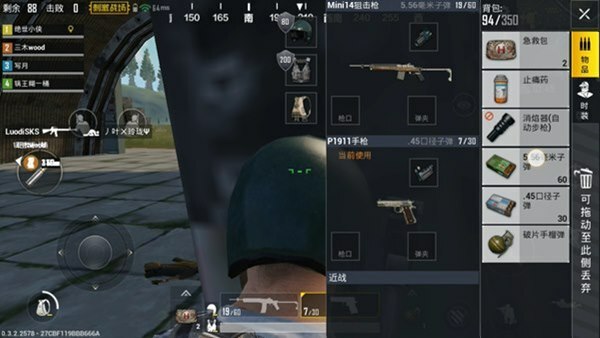 Although the power of the Kar98k is less than the M24, the Kar98k is visible in the house of the game, while the M24 only exists in the airdrop. Both the sniper rifle of SKS and VSS, regardless of firing speed and power, are not very strong. The power of VSS is even low. For some rifles, so see these two sniper rifles in the game, if player guns are more comprehensive, it is not recommended to pick them up. The rifle is PUBG Mobile: It is the most important and practical firearm in the battlefield. It is recommended that players should carry a rifle regardless of the type of firearm they are good at. The M416 and SCAR-L are considered to be full-fledged firearms in rifles. Both rifles, regardless of their power or range, are superior to similar guns. The most important thing is that if the two guns are in full configuration, the shooting will become very stable and suitable for most players to pick up. The best advantage of AKM’s rifle is its power. AKM’s close combat is particularly applicable, and its powerful power makes the enemy suffer a headache. And the enemy is very fierce in the gun. However, the stability of AKM when shooting is too poor, and the shot firing is relatively strong. It is not recommended for novice players to try. This rifle cannot be fully automatic. If you are a player who likes to shoot back, this gun is not your choice. 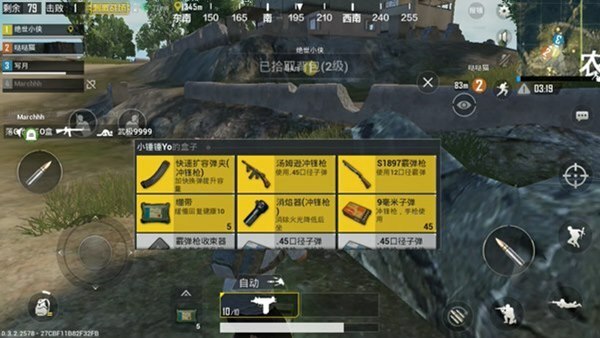 Although GROZA is as powerful as AKW, but this gun has no accessories, so under normal circumstances it is recommended that M16A4 and GROZA are excessive guns and cannot be selected as the main weapon. 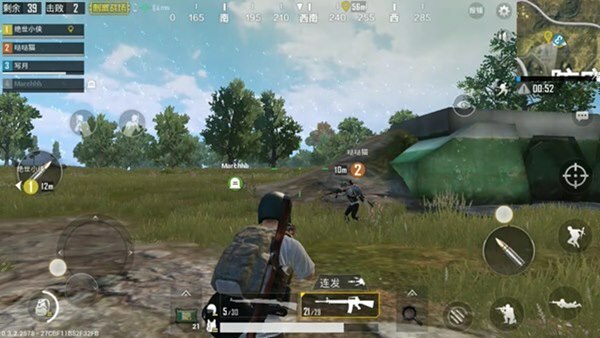 For PUBG Mobile: Assault the battlefield, the submachine gun is extremely important, after all, if the rifle is close at a close range, the assault rifle can shoot almost faster than a rifle. The player who is not good at the sniper rifle can carry an assault rifle! The submachine gun has a more balanced ability. If the Vector has clips, he is the most outstanding firearm. The fully equipped Vector has extremely strong back-shooting ability and is very ferocious. . Thomson has a large bullet capacity, but it is very unstable when shooting; UMP9 is fierce, but its rate of fire is slower; UZI is a submachine gun belonging to “landcraft artifact”, but can not be redoubled or its biggest weakness It is recommended to use these three submachine guns as excessive guns. The advantage of the shotgun is that it takes a close shot. If the player’s shooting accuracy is low, it is not recommended; however, if it is a shotgun god, you can carry it selectively. 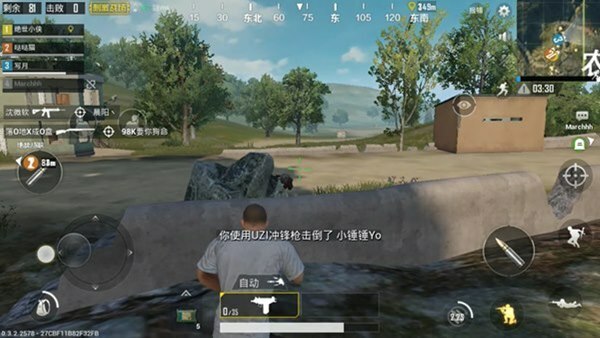 S1897 does not require players to deliberately press the gun, and 5 rounds of bullets improve the player’s fault tolerance, suitable for novices. If the player is more confident with the shotgun, the S686 and S12k are the best choices for the player, but the fault tolerance of the two firearms is too low. The biggest advantage of pistols and puppets is the comparison of “cheap”, but it only applies to the landing stage and cannot be used as a master weapon. The accuracy of the machine gun firing is poor, and it is better at sweeping the vehicle. Picking without a team strategy is not recommended. The above is the analysis of the strength of PUBG Mobile: stimulating the battlefield to grab the class. The players can use it to match their own strengths. Your own gun king plan!